Washington is filled with blue-ribbon rivers and lakes for flyfishers seeking trout, steelhead, and salmon. 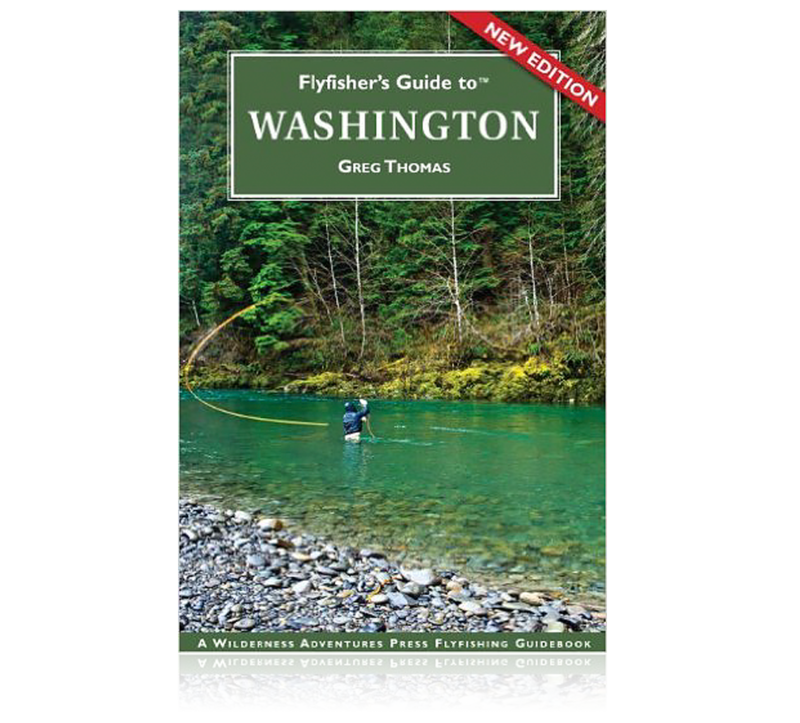 The Flyfisher’s Guide to Washington details all of them. 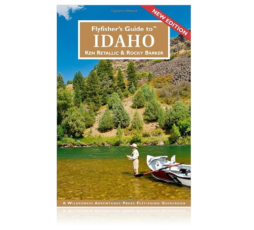 There has never been a thorough statewide guide specifically for flyfishing in Washington. Author Greg Thomas spent years flyfishing his native state. 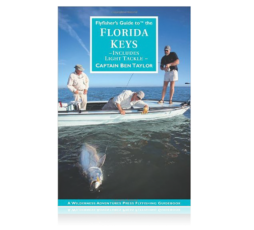 He details over 80 of the prime fishing waters with tips on how to fish each water, recommended flies, hatch charts, and stream facts. Greg covers all of the famed waters, plus he gives the reader an insight to little known fishing gems. Included are the Skagit River, Sauk, Skykomish, Samish, Stillaguamish, Snoqualmie, Hoko, Yakima, Wenatchee, Spokane, Grande Ronde, Green, Quillayute, Satsop, and others. Greg also covers the many lakes, including Lake Lenore, Pass, Silver, Dry Falls, Dusty, Potholes Reservoir, Big Twin, Omak, Long, and others. 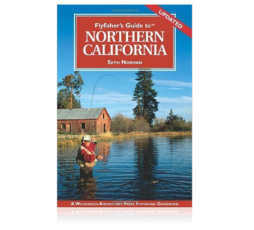 There are over 70 detailed fishing maps showing river miles, dams, rapids, access points, boat launches, roads, and campgrounds. 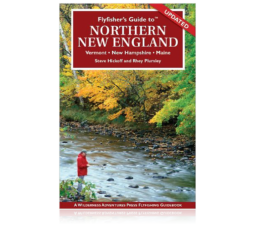 Greg also lists by area all the essential travel information, including fly shops, sporting good stores, guides, lodges, motels, restaurants, and airports.